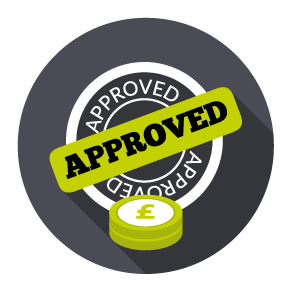 We have been able to assist a large number of people by securing private finance facilities on occasions where banks or finance companies have not been able to provide borrowing facilities. This could be, for example, where you may be looking to develop a property, you may be self-employed or perhaps your credit record may not be perfect. These are usually short-term facilities over a one or two-year period and are often secured by a charge against your property or any suitable security that you or your family may be able to provide.